While the 19th party congress confirmed President Xi Jinping’s grip of power at the top echelon of the political system, the newly minted leadership team faces difficult decisions on both the finance and economic fronts. In his keynote report to the Congress, Xi reiterated his intention of ‘pushing through supply-side structural reforms’ and reaffirming his belief that China should ‘[l]et the market play a decisive role in resource allocation’. Both of these goals have been enshrined in the Party’s charter, but the Party’s track record in implementing such necessary reforms has not been impressive. 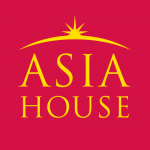 In recent years, Beijing has tightened political control of not just the state-owned enterprises (SOEs) but also private enterprises; partially reversed liberalisation efforts in fostering capital flows, and forced the private sector to deleverage while turning a blind eye to the ever bulging SOE debt. In the coming years, both Xi and the party-state will continue to tighten control over the economy and society. To Xi, unfettered liberalisation also comes with significant side effects, namely economic and social polarisation, financial risks, and environmental degradation. Therefore, it is a political imperative to have the government and the SOEs play a stronger role in addressing China’s ‘unbalanced and inadequate development’. The two keywords for the new leadership will undoubtedly be stability and redistribution. The dilemma between further liberalising the economy and the political imperative of stability and redistribution will present difficult challenges for the Xi administration. Deleveraging in the corporate sector will continue, but at a pace which will not jeopardise baseline growth. Partial privatisation of the SOEs will be implemented under the banner of ‘mixed ownership’, but party control over the SOEs will be strengthened in order to achieve the state’s strategic goals. The People’s Bank of China (PBoC) governor, Mr Zhou Xiaochuan, made a rare admission of the dire situation in China’s financial sector on the sidelines of the Party Congress: ‘When there are too many pro-cyclical factors in an economy, cyclical fluctuations will be amplified. If we are too optimistic when things go smoothly, tensions build up, which could lead to a sharp correction, what we call a “Minsky Moment”. 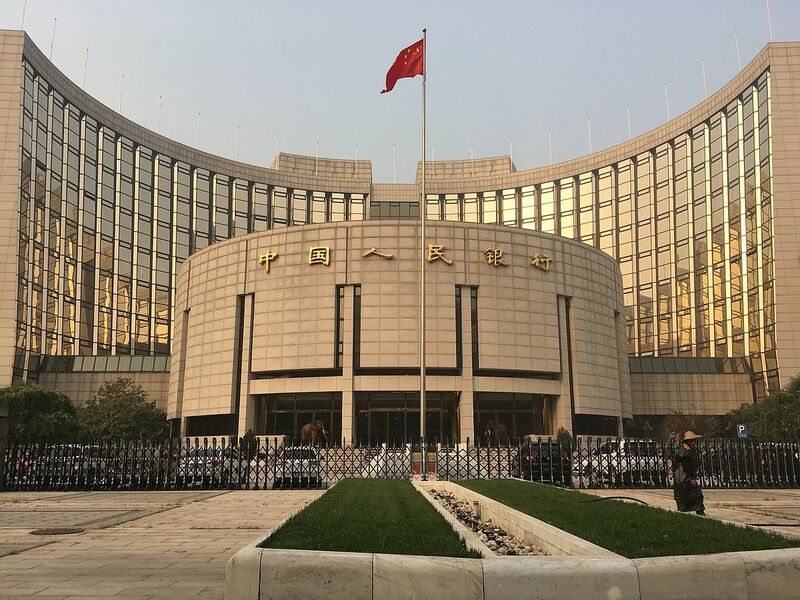 That’s what we should particularly defend against.’ In Xi’s second term, the Chinese central bank and financial watchdogs will be focusing on risks, regulation, and stability. This echoes the theme of the National Finance Work Conference held earlier this year. Monetary policy is likely to remain prudential. The PBoC wants to avoid a further pile up of debt, particularly in the corporate sector, which, in Zhou’s words, has been ‘very high’. The PBoC will keep an eye on real estate prices and household leverage against its macro-prudential assessment framework. As the Chinese economy begins to stabilise and the pace of growth picks up, capital control measures installed last year are expected to be loosened, but liberalisation of the capital account will be gradual and controlled. The Renminbi reference exchange rate is likely to enjoy more flexibility, although even Zhou admitted that the desirable arrangement is a managed exchange rate regime rather than a full float of the currency. Xi has made it a point of national pride to achieve the ‘two centennial goals’. The first is to build a ‘moderately prosperous society’ by 2021, the centenary of the founding of the Communist Party. The second is to become a ‘fully developed nation’ by 2049, the centenary of the founding of the People’s Republic. Although the government has stressed the quality of growth rather than its speed, the latter matters as well. To achieve the first goal alone, for example, will require an annual GDP growth of around 6.5%. But the low-hanging fruits of market reform have been harvested, and reforms need to be deepened and extended to sustain growth momentum as it slows down from the double-digit rate of the last two decades. The latest Party Congress suggests a continuation of the strategies and policies of the last five years rather than a departure from Xi’s first term. While many accepted that Xi needed time and space to consolidate his power, he will not be able to use this excuse now that he has positioned himself as supreme leader. Economic growth could help achieve the China Dream. Or perhaps a systemic meltdown of the financial system is imminent. Macroeconomic management in China is now more complicated than ever before. Dr Hui Feng is a Senior Research Fellow at the Griffith Asia Institute. Image Credit: CC by Max12Max/commons.wikimedia.